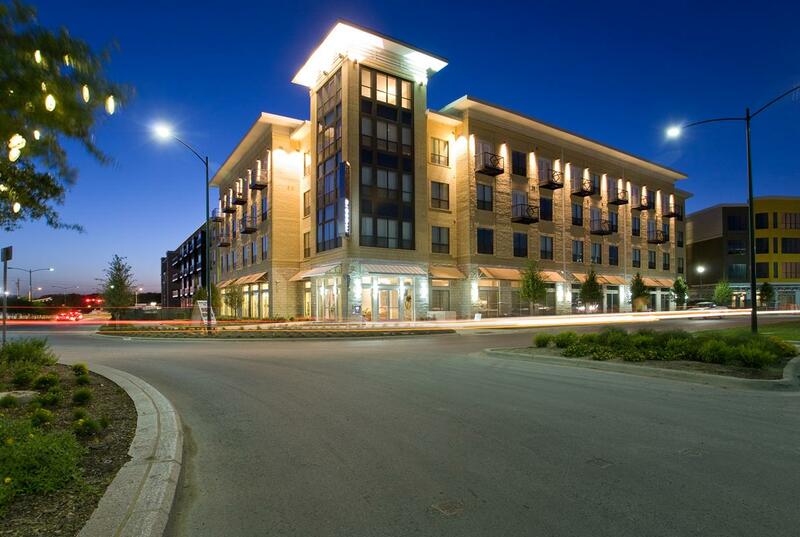 Mosaic at Mueller has been recognized with a 3-star Green Building Rating from Austin Energy Green Building. Austin Energy Green Building is one of America's premiere green building programs. Mosaic at Mueller has worked diligently to ensure that our apartment homes are energy, water, and resource efficient.